You're invited to an evening of song at Daylesford Crossing. 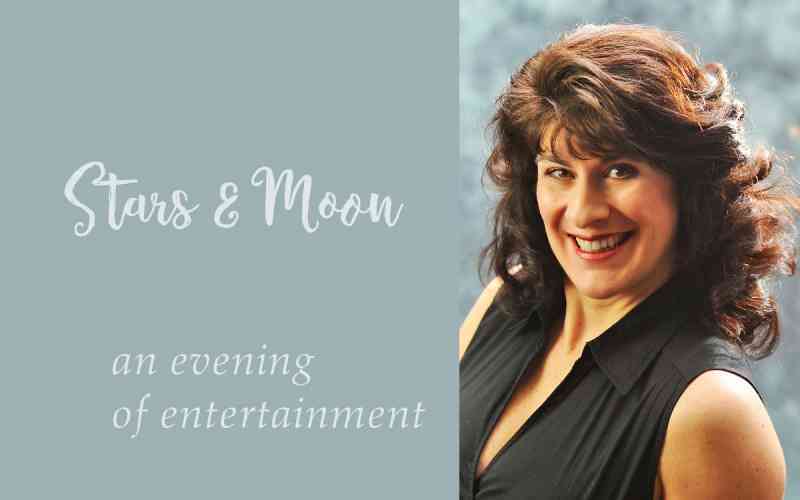 Popular entertainer Maria Damore and her pianist will perform a program of jazz classics and more. Hailed as a "special entertainment experience" with a "heavenly voice," Maria is noted for her strong, clear vocals, and versatility in covering many musical styles. Come, be our guest!